I am attending the Illinois Art Education Association conference this weekend. I enjoyed a workshop yesterday called, “Muppet Inspiration” where I made this little guy. He’s a Chinese Dragon in a polka dot silk shirt with a large collar. 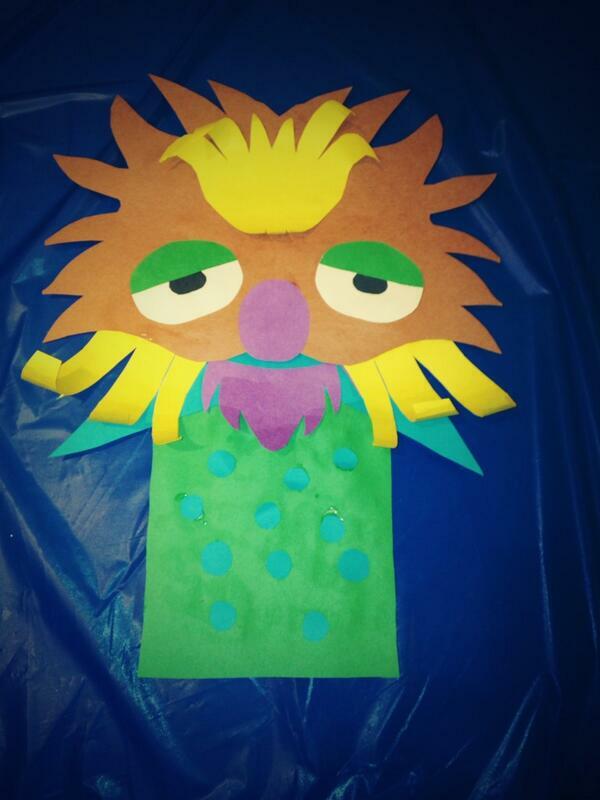 This entry was posted in Making Puppets, Student Examples and tagged art, education, muppets, puppets. Bookmark the permalink.